Welcome to 3AM's class page! 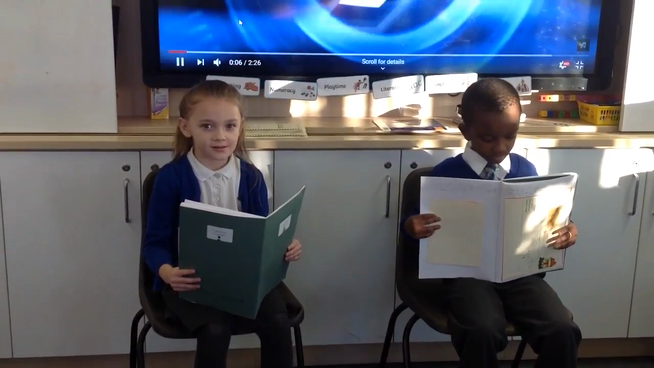 Here you will find important information about our class as well as being able to find out what we have been learning about throughout the year. Please keep checking here and twitter to see what we have been doing to in 3AM! Swimming will be on a Tuesday and PE will be on a Wednesday. Please remember to wear your kit into school on your PE day, you can also wear navy tracksuit bottoms in the colder weather! 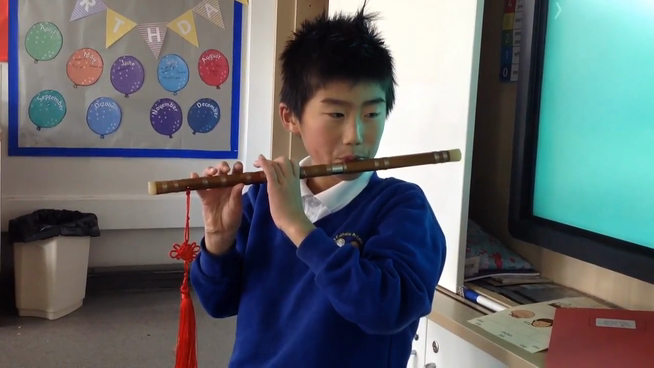 Issac showing year three his skills on the Chinese flute. Congratulations to Joda and Joe! 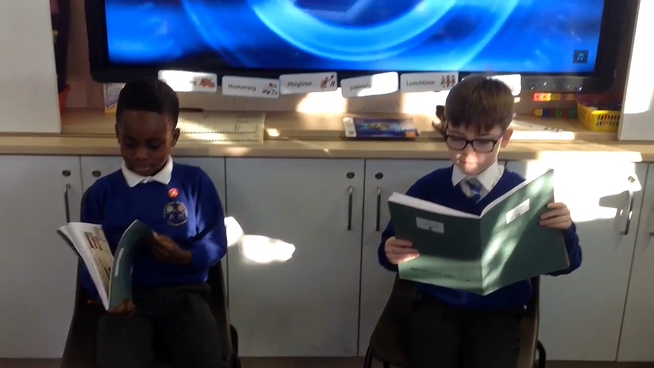 We created our own volcanoes! 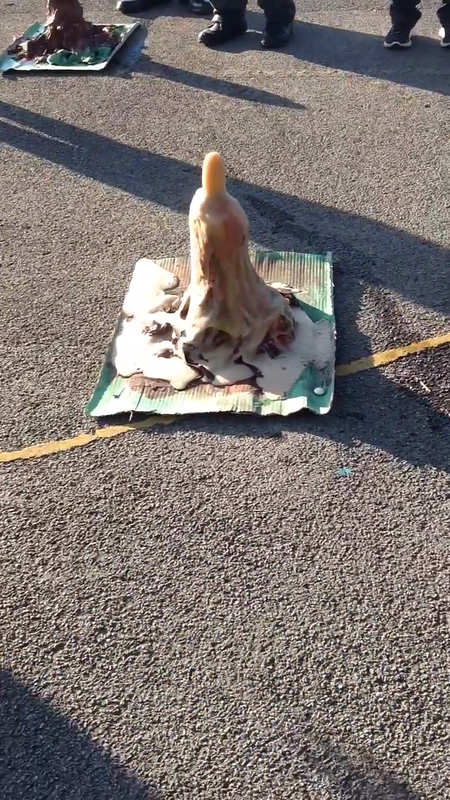 Live eruption and reaction to our Volcano experiment! 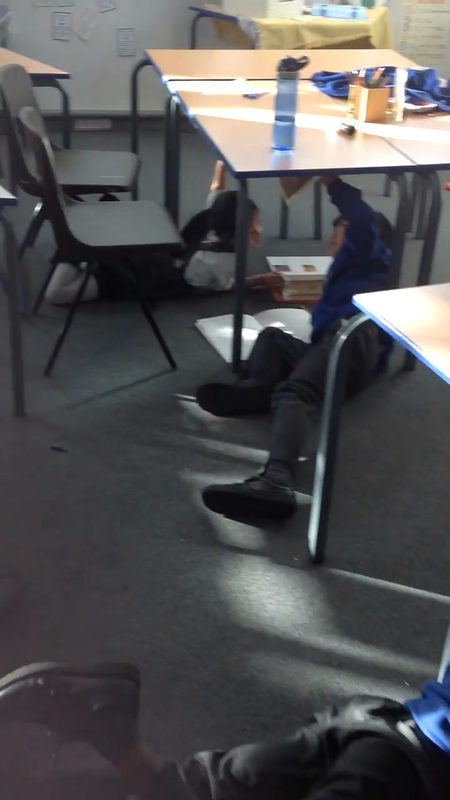 James was cool, calm and collected when placing the mentos in the coke! 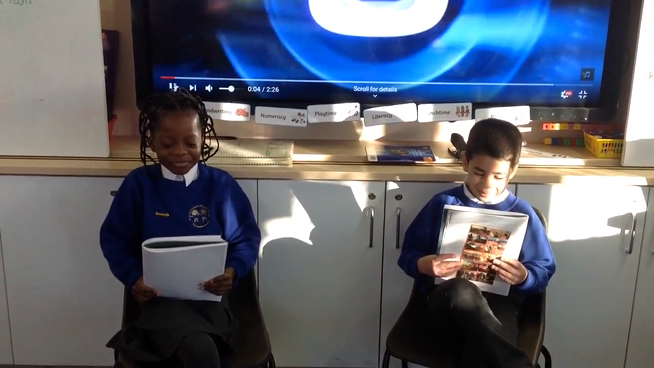 We debated what was the best Roman invention! Sketching Cave paintings in our classroom caves!